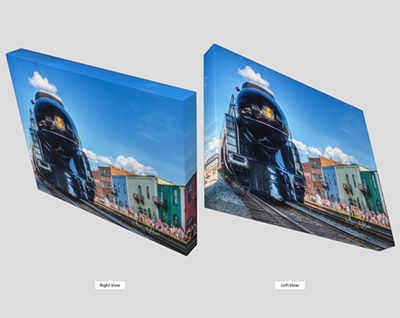 Order Fine Art Photography On Canvas By Terry Aldhizer Here! Plus Sales Tax. Shipping/Delivery cost is included. To purchase fine art photography on canvas get photo title from the slideshows or the photo links on the right of this page or Favorites page 1, Favorites page 2 or contact me. Enter title of photograph above on this page. Slideshows do not have to be on a particular photo to order. Contact me for help by email me taldhizer@gmail.com or on facebook Terry Aldhizer on fb. 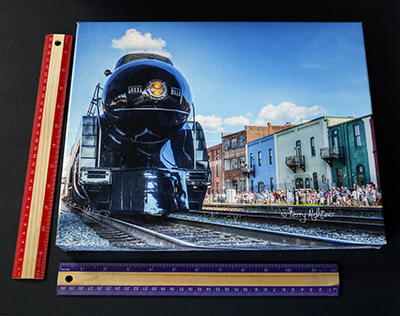 Canvases have an elegant finish, 1.25 inch standard wrap, impact-resistant and sturdy wood construction. 2) Once slide show has started click 'Show Info' upper right of the slide show to see titles. Enter as much of the title as possible in space provided. Photo links also have title information by clicking on image. Try my Favorites page 1 and Favorites page 2 to see images that are titled and numbered for easy ordering. Return to this page to enter title for canvas. Contact me for help by email taldhizer@gmail.com or on facebook Terry Aldhizer on fb. 3) Click Add to Cart button. Quantities can be adjusted at check out. If you need help email me taldhizer@gmail.com or on facebook Terry Aldhizer on fb. Scroll down to bottom of page to see canvas example. View photographs and get title information from slideshow below, category slideshows and photos links on the right or from my Favorites page 1 and Favorites page 2 enter image title and order fine art photography on canvas on this page only. Other pages ordering including the favorites pages are for prints not canvas. Use only for getting title and order on this page for canvas. Contact me for custom sizes or help by email taldhizer@gmail.com or message me on facebook Terry Aldhizer on fb. Photographs by Terry Aldhizer, copy right by Terry Aldhizer and all rights resererved by Terry Aldhizer. '611 Homecoming' By Terry Aldhizer on 11 inches x 14 inches canvas example. All images Copyright © Terry Aldhizer and all rights reserved. Seller reserves the right to refuse and refund any order for any reason.